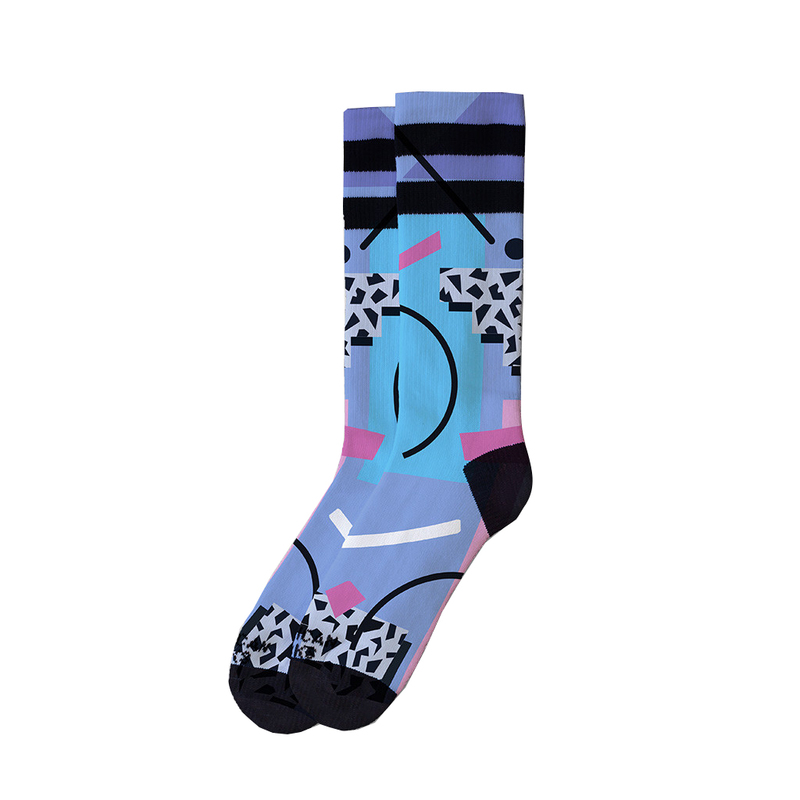 Part of the American Socks Signature Series of design collaborations the Summer of 85 Mid High feature a retro inspired design by Yoko Honda. 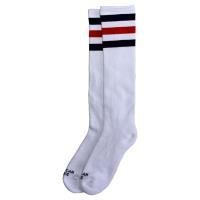 The Mid Highs are calf high length and available in two sizes of S/M and L/XL. They incorporate Moisture-Wicking Techology to keep your feet cool and dry. They are also fully machine washable at 30 degrees.